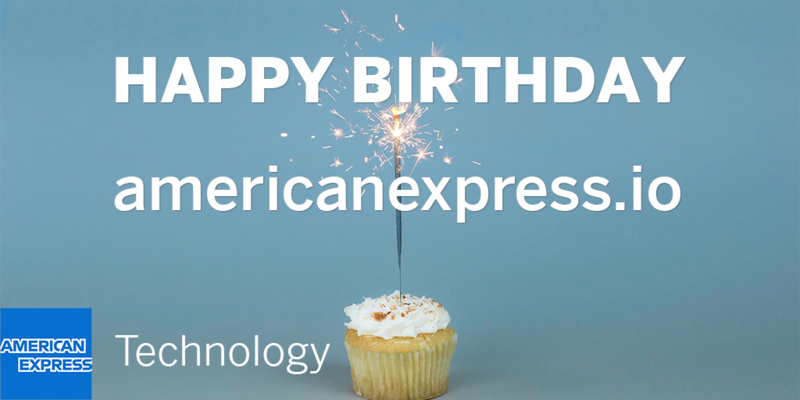 It’s the first anniversary of the American Express Technology Blog and we couldn’t be more proud! Technology drives everything we do at American Express. We started this blog one year ago today so that we could tell our story to the world. It was on July 24, 2017, that Ben Cane and I published the first two articles on the brand new American Express Technology Blog. Ben’s article “Eliminate the Database for Higher Availability” talked about how you could improve the performance of your database by not having one. Hmmm. That makes a lot of sense, if you think about it. My article “Function as Child Components Are an Anti-Pattern” challenged an industry practice of using a function as a child in React components. While the article was, and continues to be, controversial, it offered some practical alternatives, such as render props and component injection. Articles on improving your coding style are very popular, and “Clean Code vs. Dirty Code: React Best Practices” is no exception. It continues to be one of the most popular articles on the blog. In fact, as the author I’ve even taken the show on the road, giving a talk based on the article at local meetups and conventions. American Express is also active in the open source community. “Smile for the Camera” explored several testing recipes in use at American Express to perform image snapshot testing in a consistent and reliable way using our popular jest-image-snapshot and Parrot OSS packages. The article “GraphQL for the JVM: An Introduction to Nodes,” discussed Nodes, one of our recent open source offerings. The article explains how there is no prevailing GraphQL client library using Java. Nodes is battle tested and poised to fill this void for the JVM community. We’ve also had what I like to call “human interest” stories that have highlighted engineering life at American Express. The article “Career Changers” introduced us to five talented individuals whose career paths started off in surprisingly different directions from that of technology. In “American Express’ Third Annual Global Developers Conference”, we gave you a glimpse of the opportunities available for continuing education that American Express provides for its engineers. In fact, DevCon NYC is happening this week. 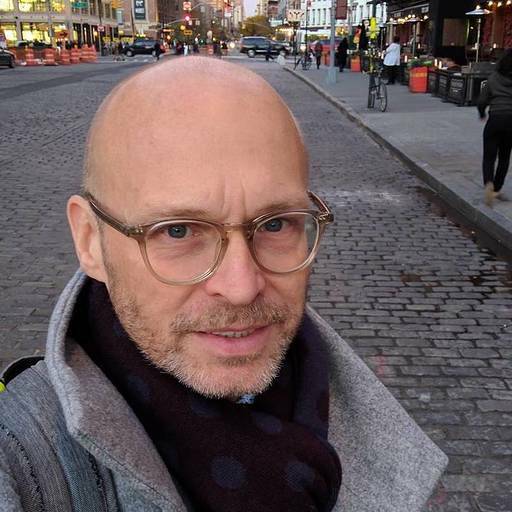 The always colorful Ken Wheeler will be presenting the talk “Leveling up your apps with ReasonML” to what I am expecting to be a standing room only crowd of engineers in the New York City office. And finally, we did a little tooting of our own horn when we proudly announced to the world that the American Express mobile app had won a prestigious award. We offered “A Peek Inside the (Mobile) Sausage Factory” to explain some of the thought processes that went on behind the scenes of architecting the iOS mobile app. We’ve come a long way in one short year. But in some ways, we feel like we’re just getting started! If you’d like to be a part of a highly talented group of engineers helping to solve some of the industry’s toughest challenges (and maybe even write a future article), our Careers site lists multiple positions on our Technology team. We’d love to hear from you.